Xenopsylla cheopis, the rat flea, is shown here extracting a blood meal. Long Beach health officials announced Thursday they are implementing a number of strategies to contain the spread of a flea-borne typhus announced earlier this week. The city will seek to educate the public, health providers and veterinarians who “play an important part in stopping the spread of the disease,” the city said in a statement today. Each case of typhus must be documented, and requires the patient to be interviewed by an epidemiologist to determine any exposure the person has had. Cases are then referred to officials at the Vector Control Program, which visit the homes of patients to provide education and recommendations on how to avoid fleas in the home. The city sent out a public health advisory in September, notifying them of a rise in cases. Long Beach has seen 12 cases so far, and several others are under investigation, officials said today. City health officials said flea-borne typhus, also known as murine typhus, was first introduced to Long Beach in 2006 and is now endemic to Long Beach, which means a certain number of cases are expected each year. This year’s increase in cases is not specific to one geographical location in Long Beach; cases have been found all over the city. Practice safe flea control by treating pet dogs and cats regularly. Avoid debris and overgrown vegetation that may harbor wild animals. Do not provide food or water for wild animals. Store trash in cans with secure lids. Apply an Environmental Protection Agency-registered insect repellent labeled for use against fleas if there is a risk of exposure during activities such as working outdoors. For more information regarding flea-borne typhus, visit www.longbeach.gov/Typhus. 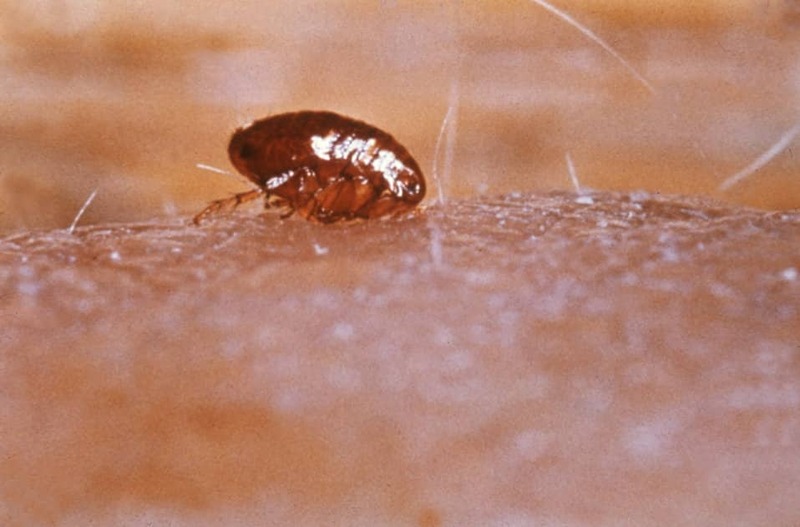 A coordinated government response to an outbreak of flea-borne typhus is critical, a Los Angeles County official said this week, calling for public health and other city agencies to work together. Supervisor Kathryn Barger said Los Angeles County health workers need to collaborate with their peers in Pasadena—where the disease has reached epidemic proportions—and Long Beach. Both cities have independent health agencies. The best way to control the fleas is to control the animals that spread them, Barger said. The disease is not transmitted person-to-person, according to county health officials. In addition to avoiding contact and keeping fleas off house pets, residents should keep garbage cans tightly covered to discourage wild and stray animals. Barger’s motion includes a recommendation that the Department of Animal seek donations of flea collars that can be handed out to homeless individuals with pets.